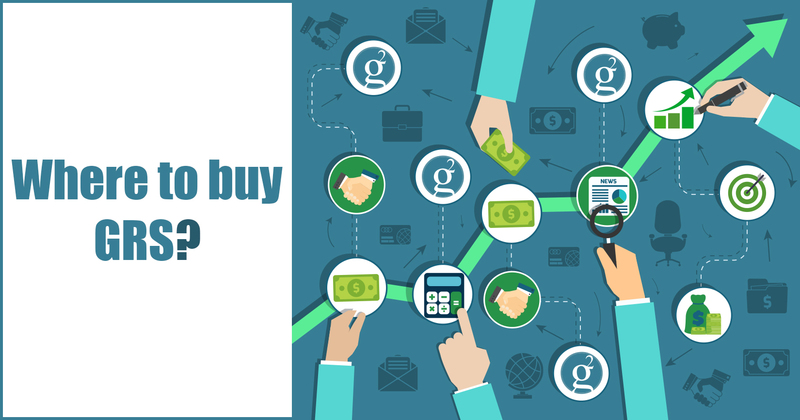 Groestlcoin (GRS) is a super efficient and secure way of handling crypto transaction, that is privacy oriented. 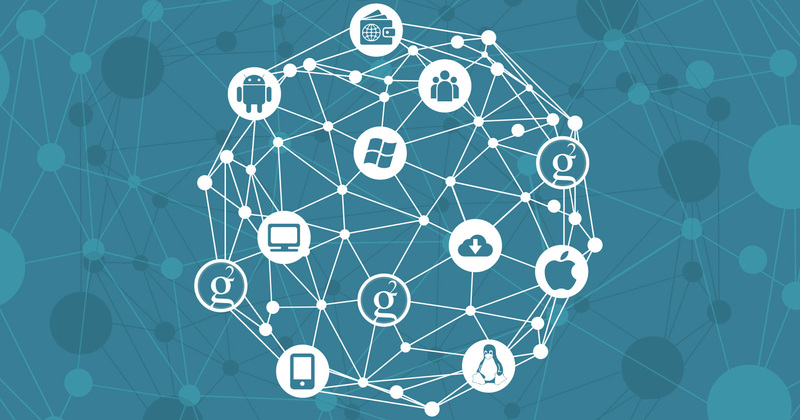 Anyone can mine it effectively, with minimal resource consumption. The name “Groestl” is somewhat similar to the American dish called hash. A Proof of Work is a piece of data which is difficult to produce but easy for others to verify and which satisfies certain requirements. Mulitpool Resistant – basically makes it far less likely for a fork to be stuck in the Coin creating all sorts of anomalies and problems. Taking out the multipool problem levels out even more fair distribution through proof of work among smaller pools and miners. There is a a 6% block reward decrease weekly which makes it a really lucrative coin for long term investment unlike pump and dump coinage. Active DEVELOPMENT Team – Hardworking to ensure the smooth running of the Coin. 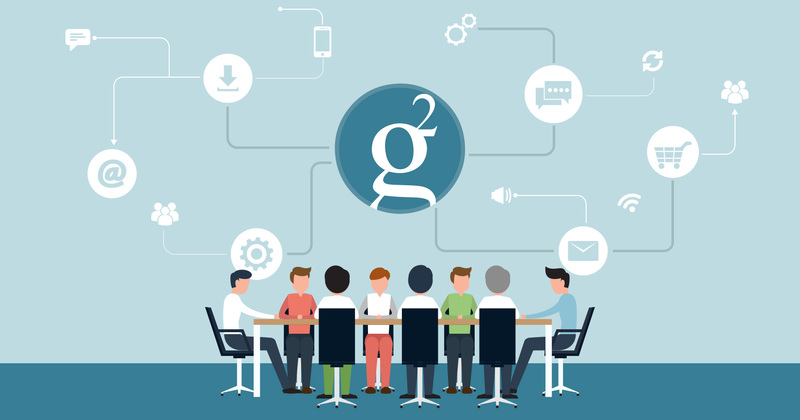 Groestlcoin Team has over 20 dedicated members who work hard to deliver a fast and secure coin, that is privacy oriented. 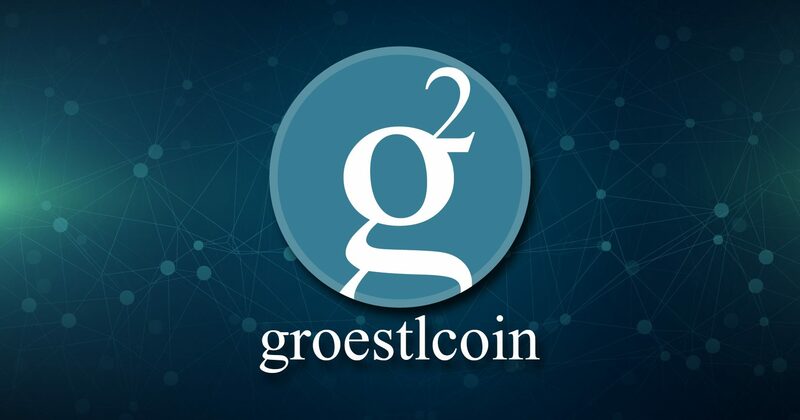 Keep an eye on Groestlcoin! A new development release is coming every 3 months! 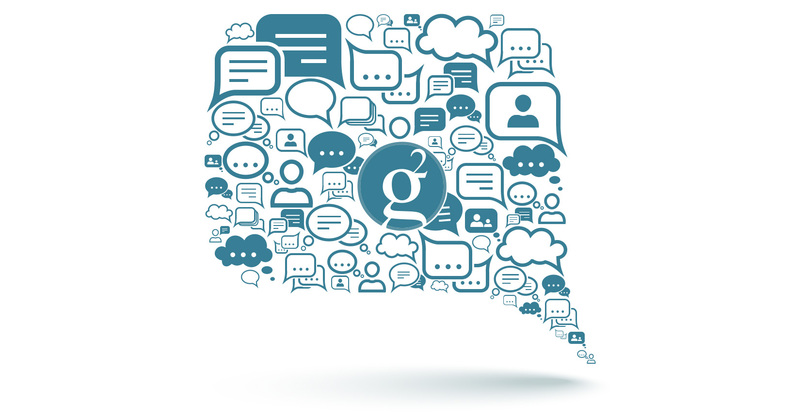 Check out our social media channels, where our friendly team will answer your questions!